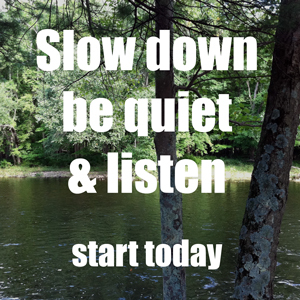 Besides Quiet Waters is a free resource to help you slow down and listen to God’s Word so that you will be refreshed and encouraged. If this is your first visit, I invite you to start here. Thank you for spending some time Beside Quiet Waters.